For the diagnosis and management of community-acquired pneumonia, the routine gram staining and culture of expectorated sputum is a hallowed, time-honored tradition of dubious value. 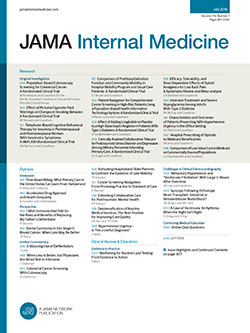 The overall recent trend has been, finally, to relegate this sacred cow of a test to the quaint pastures of history, but some steadfastly cling, with purple-stained fingers, to the hope that expectorated sputum analysis, as it is currently applied, can somehow reliably improve clinical decisions when managing patients with community-acquired pneumonia. The usefulness of this test in the management of community-acquired pneumonia has never been convincingly demonstrated in a clinical setting, and today the article García-Vázquez and colleagues1 again underscore that point.